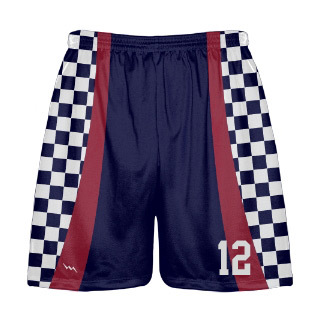 Check out these custom OG lacrosse shorts made by Lightning Wear. 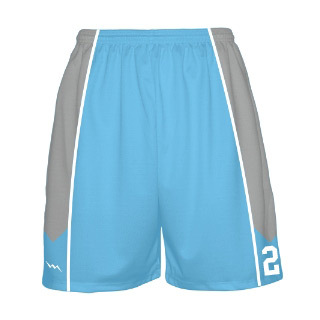 We are proud to re-introduce the lacrosse short that put us on the map. 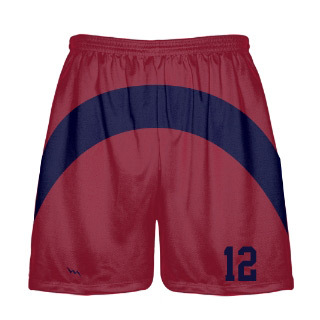 Now we can do these in over 10000 color combinations. 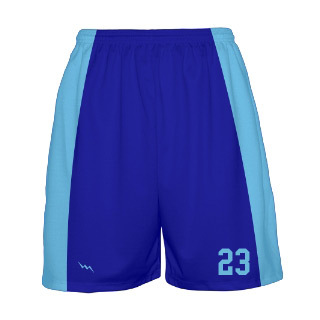 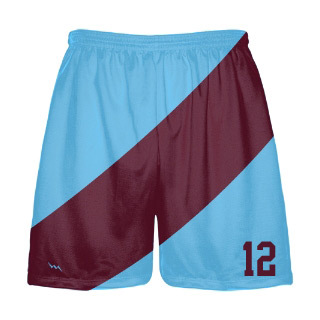 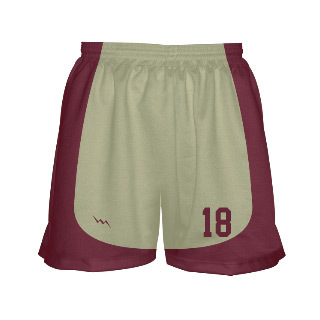 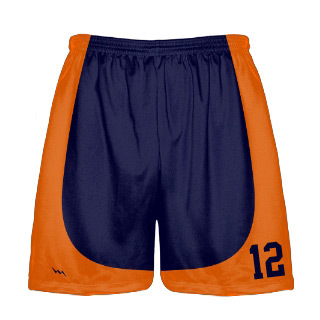 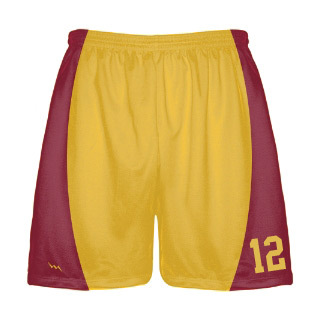 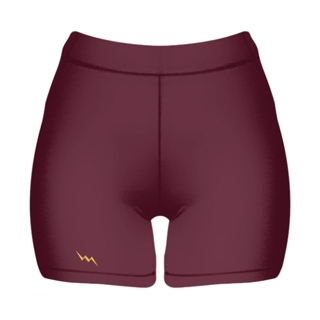 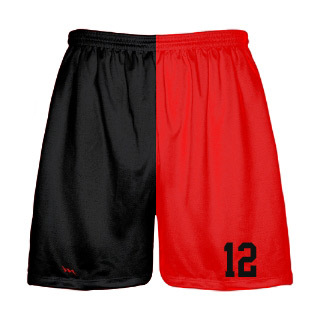 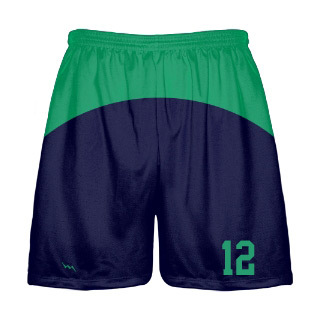 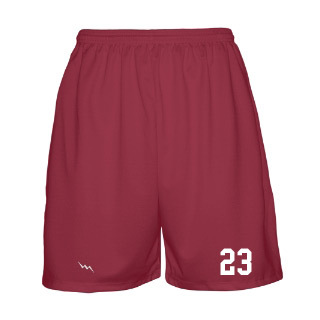 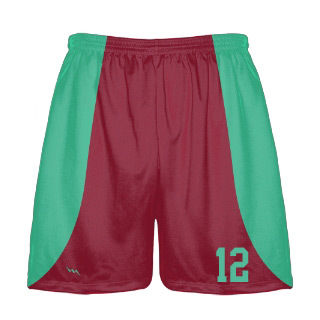 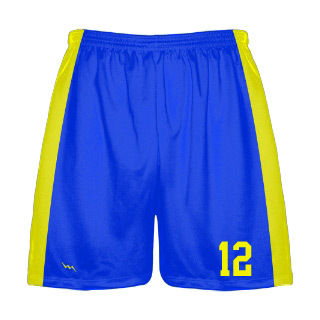 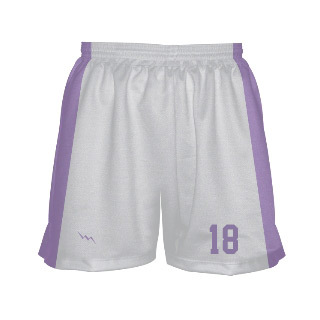 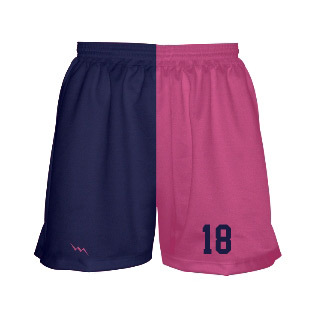 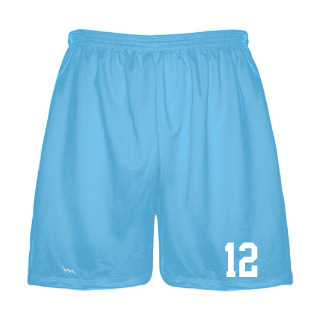 Get lacrosse shorts custom in any color or style.